Hello everyone! Thank you to all my reader’s for being so patient with me as I’ve been away these past few weeks. Someone really should make Blogging from your mobile phone much easier. Anyway, I’m back home for a couple of days before moving back down to London to resume University. Firstly, I’d just like to fill you all in on my travels! Me and my friend Sam had an amazing time in Bangkok, Phuket, Koh Samui & Koh Tao. One of the really cool things we enjoyed was a 5 day safari with a company called Elephant Hills which is Thailand’s only luxury tented jungle camp! It’s kind of like blaming with your own fully functioning bathroom plus you wake up in the rainforest or jungle to the sounds of Gibbon! 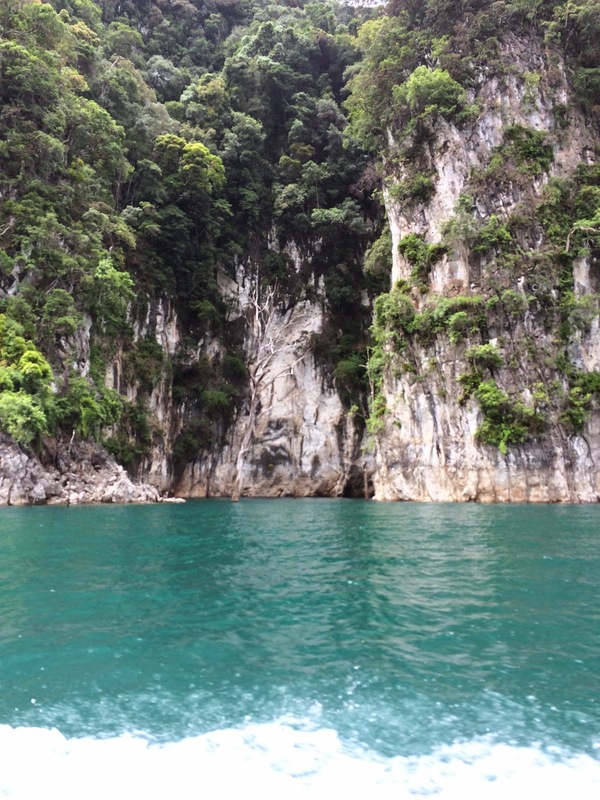 We were able to trek, kayak and just generally explore all the wildlife that the jungle and rainforest has to offer. 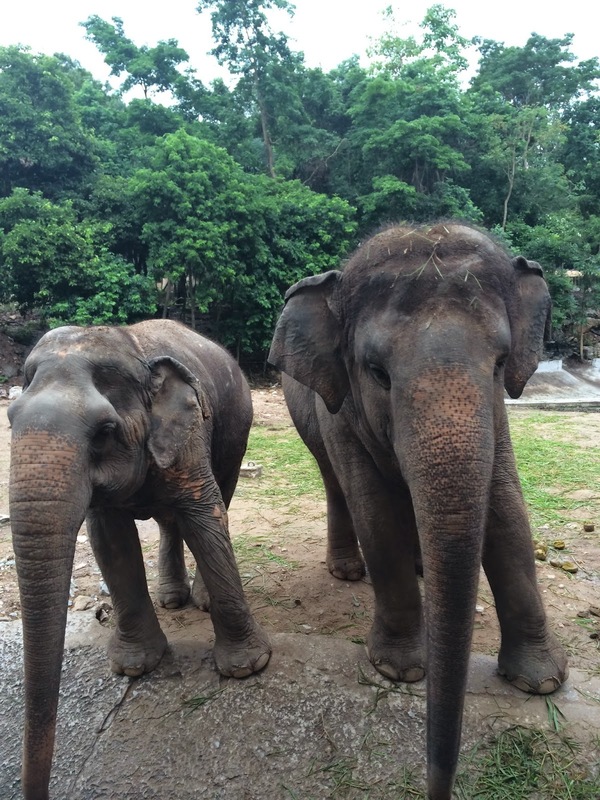 We were also able to spend a little time with some elephants. I also took part in a boat trip with Intrepid. 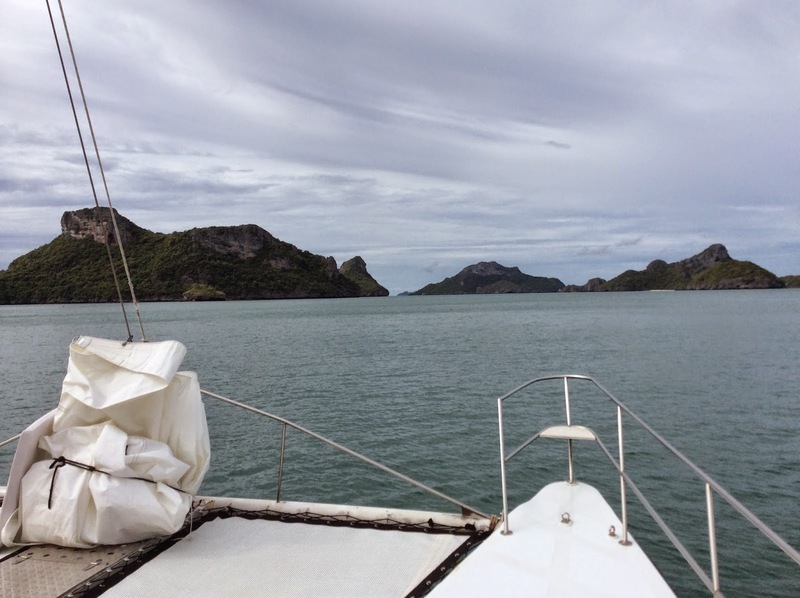 I spend three nights and four days aboard a catamaran called Simile. The weather to begin with was pretty dismal and I was a bit worried about being sea sick but once the weather picked up the trip was amazing. We went snorkelling, paddle boarding and visited a lagoon. One of our activities in Bangkok consisted of the Flight of the Gibbon zip lining which is the same thing you do at Go Ape. The highest zip wire was 82m! It was a really great experience and again it was in the middle of the rainforest. We did get caught out in the rain but it definitely did not diminish the trip in any way! Another thing we got to do at night was visit a legendary Lady Boy show. Although I really wanted to see what they were like I really wish I hadn’t bothered, it’s far too gimmicky and I felt like I was in the worst club in Benidorm! With that said, most of the Lady Boy’s were way fitter than me! 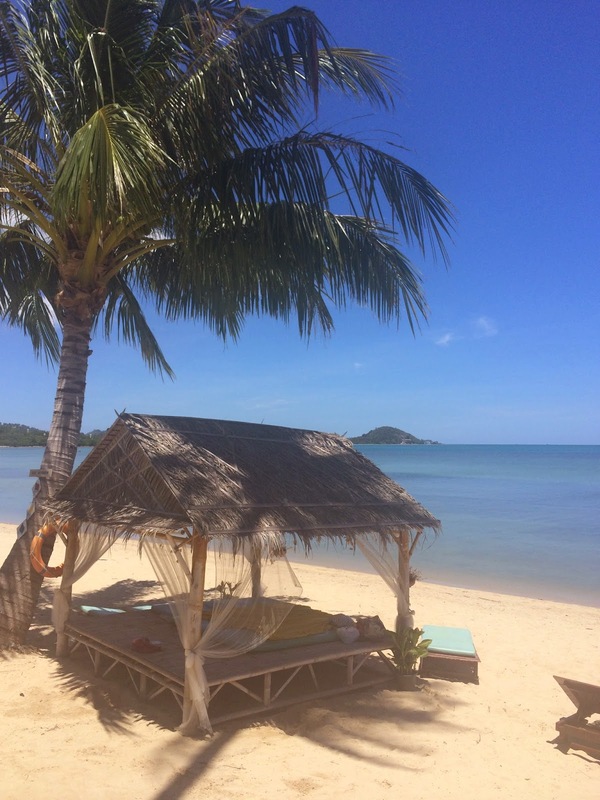 The wonderful Koh Samui is in the three pictures above! It’s a small yet very accessible island. Me and Sam spent a day on rented scooters driving all around the island. We got to see some amazing places which we would not have been able to have seen otherwise. Hiring a scooter is definitely a good idea in Thailand (provided it’s not in Bangkok!) but you have to be super careful as the driver’s are a bit mental! Koh Tao was definitely my favourite part of the trip. 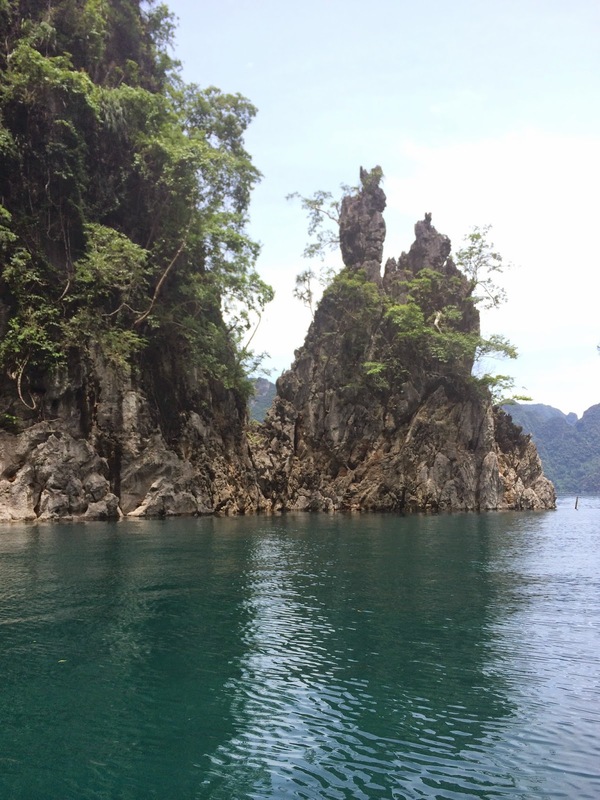 The island is exceptionally small and incredibly hard to reach considering you can only get there by boat. But it is an absolute paradise especially for divers. Me and my friend learnt how to Scuba Dive there with a company called Big Blue which is the second biggest dive school in the world (the first being just down the road!). Learning how to dive was fantastic and the underwater world was just magical. I achieved my SSI Open Water which basically means I can go Scuba Diving on my own at any dive site in the world. Koh Tao was also really great for the food and scenery. Unfortunately, we did have a bit of a shock upon hearing that two British tourists had been murdered on a beach we were staying near and had partied at the night before. With that said, I did enjoy my time there. It is a very, very beautiful place. All in all I had a fab time in Thailand and if any one is planning on travelling there any time I’m more than happy to recommend places to visit, eat and stay! As for now I’ll be blogging as usual! Lovely photos, it looks so beautiful! Wow, amazing photos!!!!! Would you like to follow each other on GFC?! Let me know and follow me on my blog, I will follow you right back on both GFC and Bloglovin!